As I have said in the past, AutoSpeed’s internal data generates a daily referrers’ list, where I can see discussion groups and other web pages from which readers are coming. I read the referrers’ list (and then follow many links) at least a couple of times a day. It tells me, indirectly, which are our most popular articles for that day, and even more importantly, it also shows me how well each article is understood. Huh – ‘how well it is understood’? Well, the sad truth is that many AutoSpeed articles are completely misunderstood by readers. But again, that’s useful to me – if my writing hasn’t been clear enough, or the photos of sufficient quality, then I get to see the outcome expressed loud and clear. But there’s nothing I can do about wilful ignorance. The other day I made a purchase that can only be considered an amazing bargain. I first saw the goods (and then bought them) on Australian eBay, but by going direct to the manufacturer’s site, you can get them even cheaper. So what am I talking about? Hose clamps – no less than 150 of them! 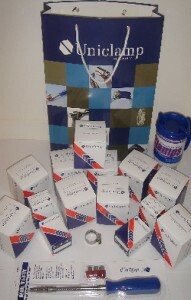 For just AUD$64.90 you get 150 stainless steel hose clamps to suit hoses from 6mm to 60mm. The clamps are packaged in boxes and appear to be of good quality. And not only that, but you also get a flexible drive screwdriver (complete with three different sized socket bits to suit the clamps), a travel mug and a carry bag! The company claims the retail value to be $240 – and that sounds about right. The $64.90 cost includes postage to anywhere in Australia, and mine came delivered in a good quality cardboard box. The deal is ‘while stocks last’ so you’d better get in fast! Right now my confidence is at an utterly low ebb. I have been working on my new recumbent, touring bike design and now, after almost two months of thinking, designing and constructing, have abandoned the project in its current form. 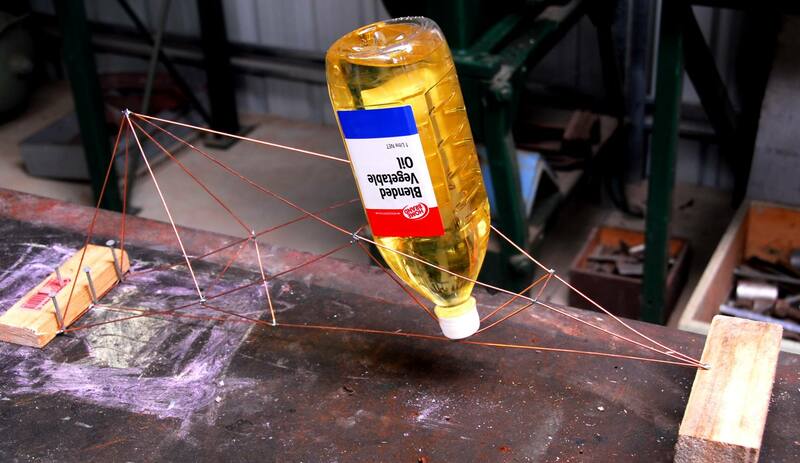 The machine has several strict criteria it must fulfil: it needs to be able to be folded into a package (say) 1 metre x 50 cm x 40 cm; it needs to be able to carry a lot of camping gear; it needs to be stable; and it needs to weigh less than 20kg. Oh yes, and as I have previously indicated, it needs to use a recumbent seat and have a lot of gears. My first on-screen design looked a bit like this. A delta trike, it used (two and then) three air springs, allowing interconnection of the front and rear suspensions. The machine used chain-twisting front-wheel drive and rear wheels that could lean, parallelogram-style. The leaning ability could also be locked out for low speed travel. Whenever I write a blog that makes judgments about how people choose to live, I am greeted by a paroxysm of indignant outbursts. How dare I question the lifestyle decisions people have made? Well, I dare to do so in just the same way as I make judgements about lots of matters: I don’t see any reason why lifestyle choices should be sacrosanct. One of the underlying philosophies in my life has been that I believe that the paid work I undertake should contribute to the betterment of people. That does not mean that it should contribute in some massive manner, but it should – no matter how small in impact – be beneficial. When I was a school teacher, I very much took this to heart. 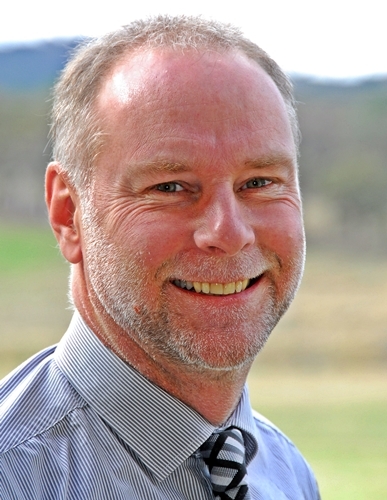 My love of teaching Geography – and its ability to provide a holistic intellectual framework for analysing our world – I consider to be very valuable. Therefore, I believed – and believe – that my teaching of that subject helped my students better understand their human and natural environments. As a journalist I have also always had ‘education’ as my underlying theme. As I write this, I am on holidays – something that also won’t be the case by the time you actually read this! 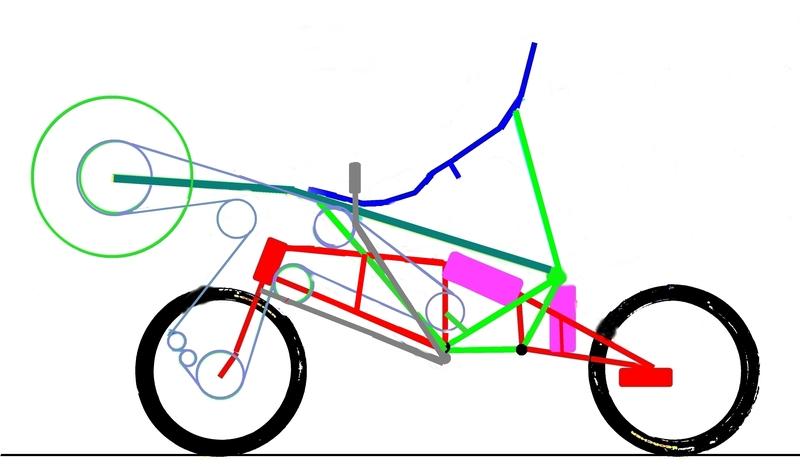 In addition to doing four AutoSpeed stories, I’ve been spending the time cudgelling my brains over my upcoming Human Powered Vehicle project – a front-wheel drive, delta (two rear wheels, one front), recumbent, leaning trike. 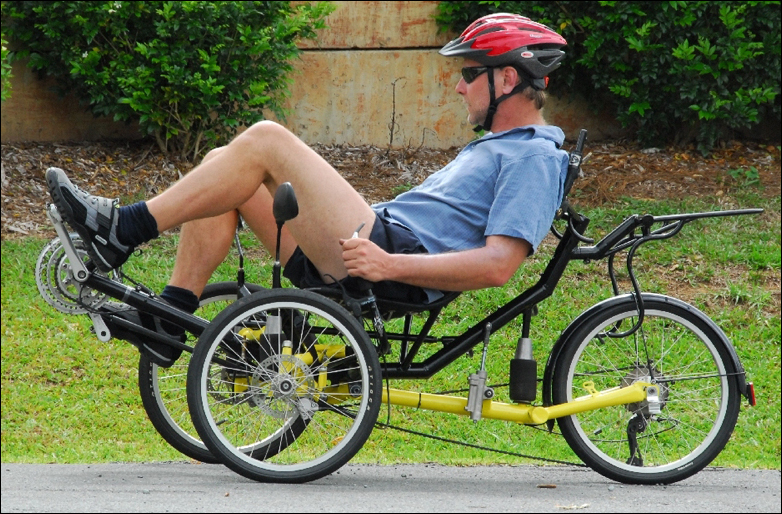 I’ve looked through the articles I’ve previously done in AutoSpeed on recumbent pedal trikes (including the tadpole trike pictured above), and have been furiously scanning the web. Recumbent bikes (where the rider sits back in a reclined seat, the pedals in front of him or her) make up only a tiny minority of bikes worldwide. Recumbent trikes make up a small minority of that tiny minority – and recumbent, delta, leaning trike designs can be counted on the fingers. Of two hands. Thus web searches have tended to return to the same sources, taking any one of a number of routes to get there. As a result of the small number of web pages dealing with this topic, I have had a chance to re-read my posts to an online recumbent bikes/trikes forum, one that has a specific area for homebuilders. 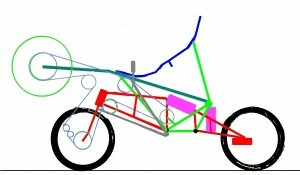 Before I was banned, I was almost pleading with those who had developed recumbent trikes to do some testing and measurement of their machines’ performance, so that the tiny community of scattered builders around the world could actually compare designs and see which approaches were best. Seems an obvious request, but it was met with refusal.